US digital display ad spending—on both desktop/laptop computers and mobile devices—will rise 21.8% this year to hit $27.05 billion, eMarketer estimates, or 46.2% of digital ad spending. As advertisers increase dollars spent on the format, which will account for 51.9% of digital ad expenditure by 2019, viewability remains a hot issue. 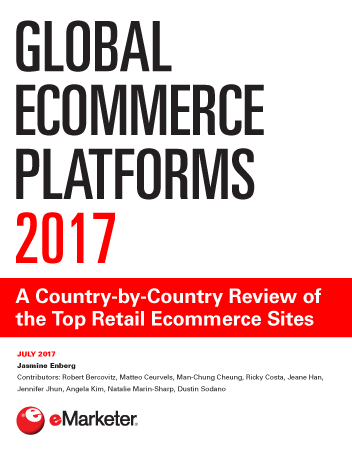 In a December 2014 study by The 614 Group and AdMonsters, 60.7% of US digital advertising, marketing and media executives cited viewability as the biggest challenge to digital publishing, and only 33.6% believed the majority of digital publishers would reach high viewability standards by the end of 2015. April 2015 research by SQAD suggests that many industry professionals aren’t even aware of the current viewability standards—and most wanted stricter guidelines. Currently, the Media Rating Council (MRC) suggests desktop display ads be counted as viewable when 50% of the ad’s pixels are visible for at least 1 continuous second; however, just 30% of US advertising professionals identified this as the adopted definition for what is considered a viewable desktop display ad. Instead, the majority believed desktop display ads should have 75% or more pixels in-view for at least 1 second. Recent research points to the importance of viewability standards for measurement across a wide range of advertising areas. In April 2015 polling by Econsultancy, 43% of UK and US senior marketers said they used viewability rate to determine the success of their programmatic ad campaigns—the second most popular metric. And April 2015 research by Digiday and PulsePoint found that about four in 10 UK and US agency and brand professionals used viewability rate to measure both native advertising and content marketing campaigns. 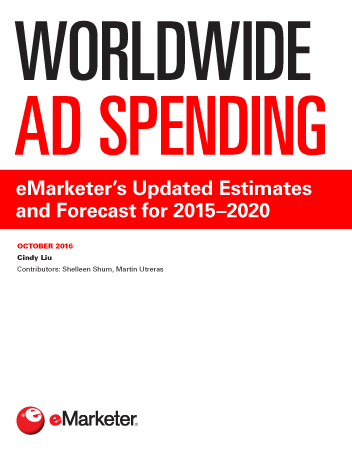 eMarketer expects US digital display video ad spending—on both desktop/laptop computers and mobile devices—to hit $7.77 billion this year, up 33.8% to represent 13.3% of digital ad dollars. And SQAD found that issues emerged when it came to desktop video viewability as well, which requires 50% of pixels to be viewed for at least 2 seconds. 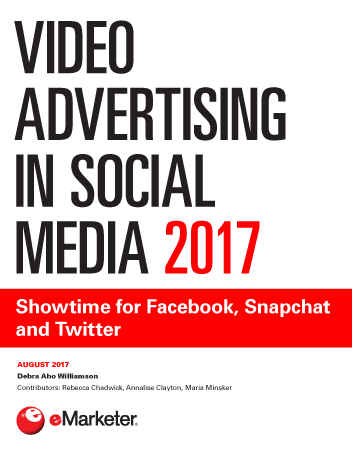 Nearly half of respondents thought that the minimum amount of time a video should be displayed for it to be considered viewable was 5 seconds or more. Just over a quarter were OK with a minimum of 3 seconds, while only 18% said the same about 2 seconds or less.